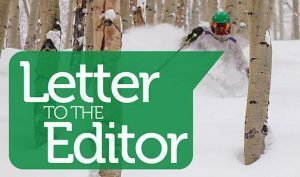 I just read John Stroud’s article in the Feb. 24 edition of your paper concerning the infeasibility of putting an all-weather road over Cottonwood Pass as an alternative route through Glenwood Canyon. 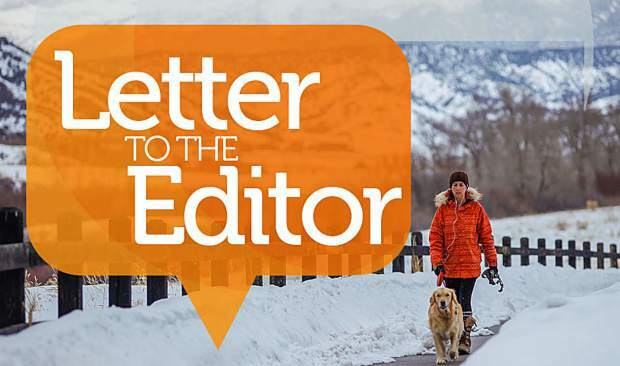 I do not take issue with the fact that such an endeavor would be extremely costly, but there is no mention of the danger to human life involved in navigating a potentially life-threatening stretch of highway during the spring thaw, which is when the worst of the rock slides occur. I have lived in Eagle County all my life and have traveled the canyon road more times than I can count. During my lifetime, I have been aware of many rockslides that have caused serious, if not fatal, injuries to drivers and passengers who have been hit by falling rocks. If something isn’t done to at least keep traffic off the road during the worst of the rock slide season, I am fearful that more injuries and fatalities will be the result of ignoring a situation that could be prevented! 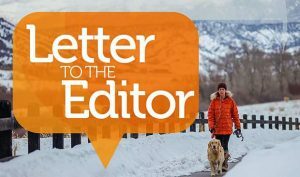 The residents of Eagle County travel that road frequently and it seems an unwise risk to put our lives, along with countless others who travel through, in danger because of the high cost of developing an alternate route. 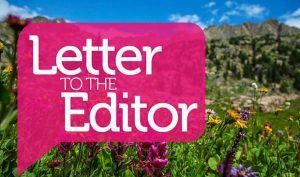 Inconvenience is not a valid reason for improving the Cottonwood Pass road, but injury and loss of lives due to a neglect of public safety should be getting a little more attention, in my estimation.